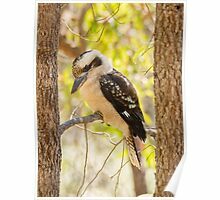 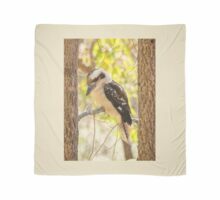 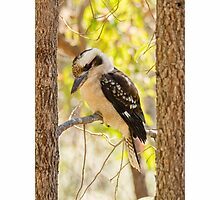 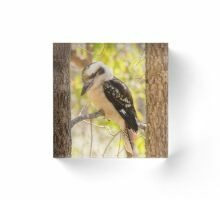 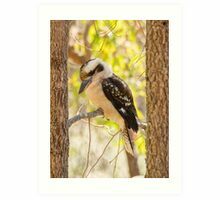 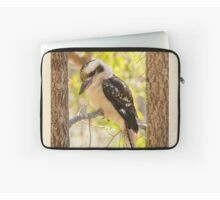 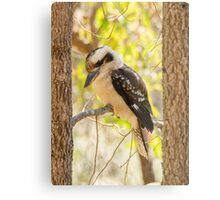 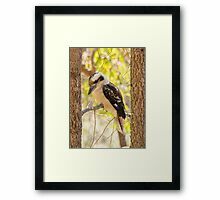 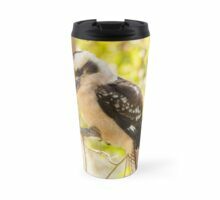 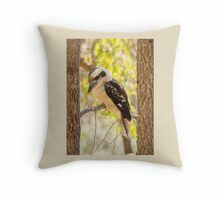 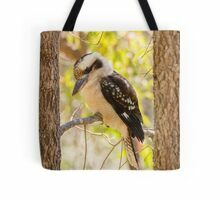 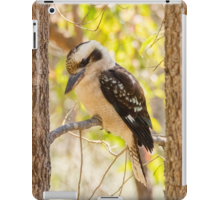 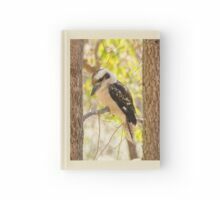 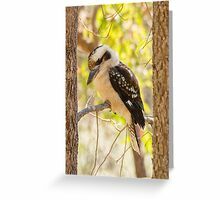 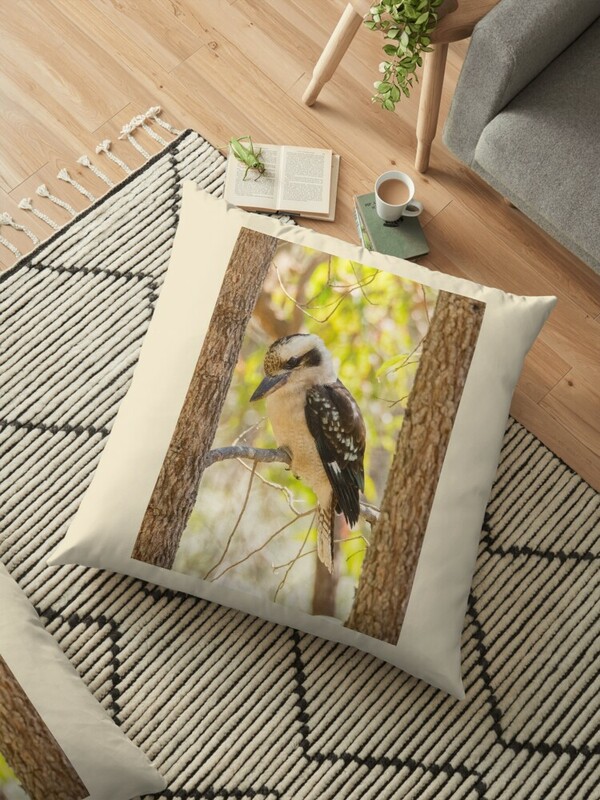 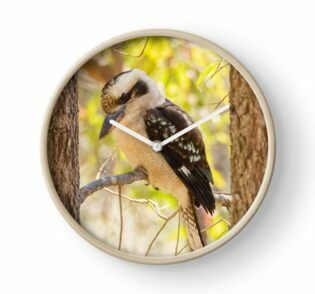 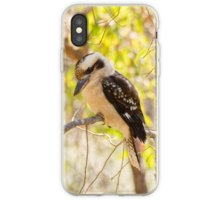 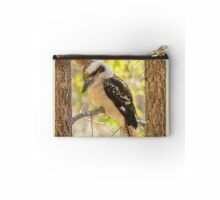 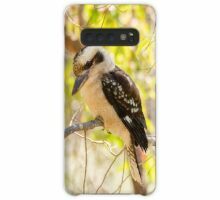 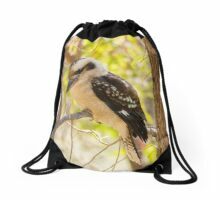 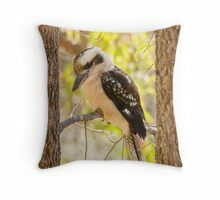 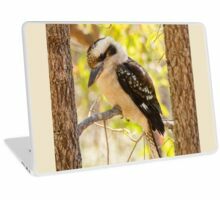 Laughing Kookaburra (Daceela novaeguineae). 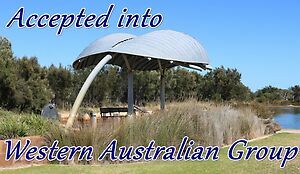 South Ledge, Western Australia. Olympus OMD EM1 with OLYMPUS M.75-300mm F4.8-6.7 II lens. 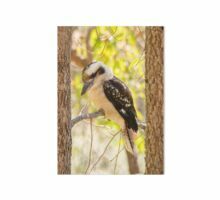 Exposure: manual mode 1/320 s at f/9.0 ISO 2500.